Bitcademy aims to revolutionise football academies across Africa by leveraging blockchain technology by bringing direct investment to the players for the first time. 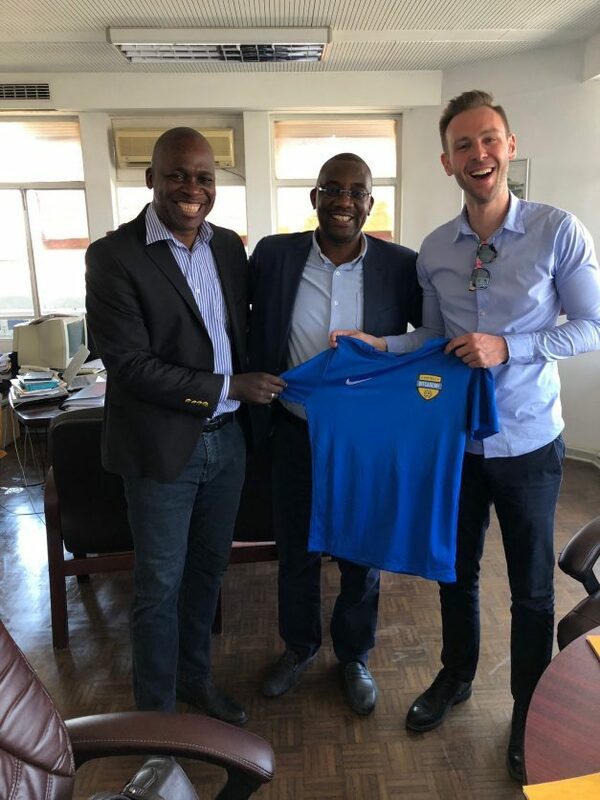 Bitcademy, a Polish-based blockchain startup, is planning to launch the first phase of its project in Lusaka in the first quarter of 2019, and has boldly set its sights on disrupting talent acquisition in the most popular sport in the world. In addition, Bitcademy aims to stimulate local economies in providing educational facilities in the academies that will be open to members of the community. “I really see blockchain playing a big role in the disruption of social impact projects. We are focussing on football academies, bringing opportunities to people in the most disadvantaged places on the planet, but that is not the only thing which blockchain will be able to achieve,” says Tomasz Krzystek, founder of Bitcademy. Krzystek has over 12 years experience in managing projects across multiple countries and sees the value blockchain can bring to social impact projects. Bitcademy acknowledges the prohibitive issues facing youth in many African countries – in which there are many talented athletes – from making a living from playing football. Modern football is driven by large corporations and multi-billion dollar sponsorship deals and these huge players have a vested interest in keeping the structures of the modern game profitable for themselves. This concentration of wealth has overlooked a rich source of talent outside of Europe. Bitcademy aims to bring direct player investment via blockchain technology with the aim of finding and developing this untapped pool of talent whilst also trying to give some of Africa’s most disadvantaged youth educational opportunities.